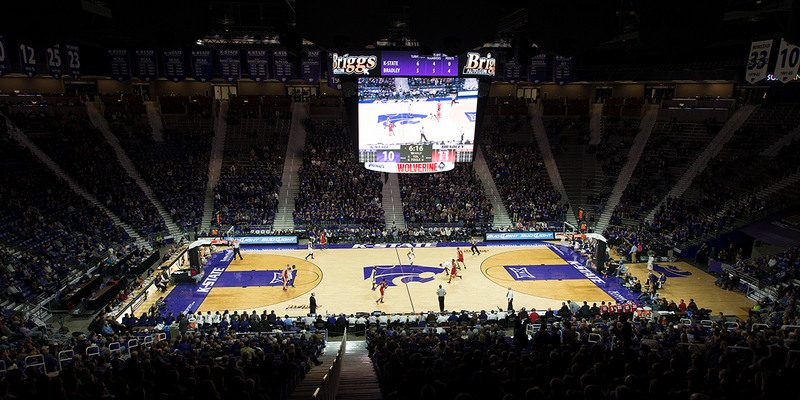 Providing the "Best Fan Experience in the Big 12"
When Kansas State University's athletic department began renovations on the Bramlage Coliseum, one of its goals was to further create the "best fan experience in the Big 12" with a new, state-of-the-art lighting system. 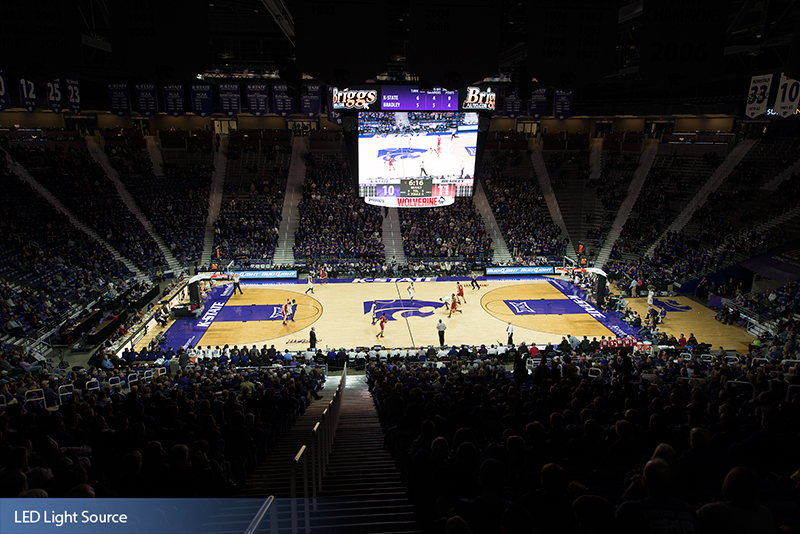 To achieve this goal, Kansas State turned to Musco, the global innovator in sports lighting solutions. 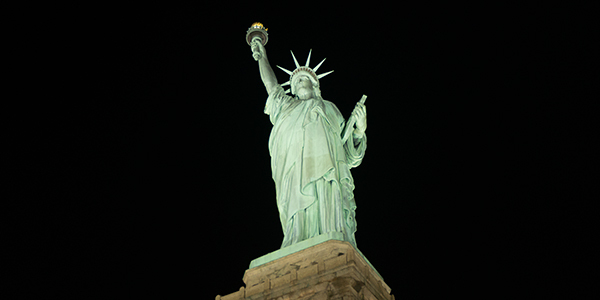 The University partnered with Musco in 2013 to provide new lights at Bill Snyder Stadium. 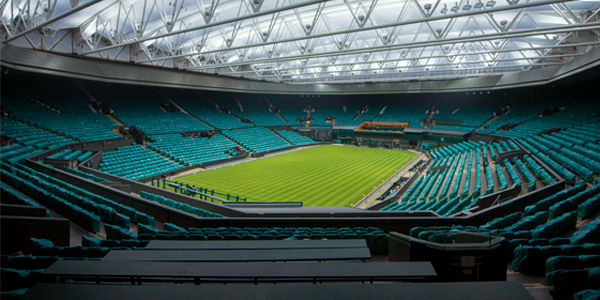 Administrators knew that Musco has been leading the way in pioneering LED technology for sports lighting, installing systems at several major college and professional arenas. The new system at Bramlage Coliseum will not only improve the game experience for the student-athletes competing through more light uniformity and reduced glare, but it will offer a much brighter and better viewing experience for fans throughout the arena. 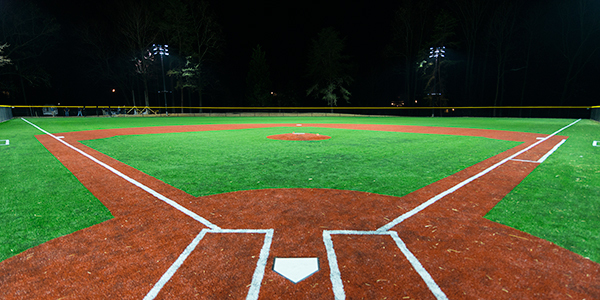 Special effects during player introductions and halftime shows will be enhanced with the new system capable of instant on/off and dimming of the lights. Kansas State will dramatically reduce energy consumption and eliminate maintenance costs with a comprehensive 10-year warranty.